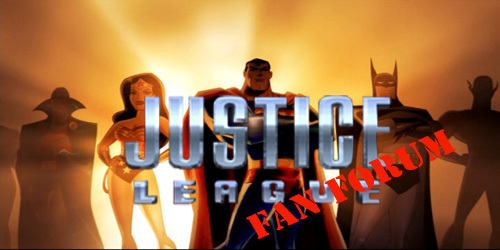 Welcome to our Justice League Fan Forum! You are not logged in. Please login to enjoy our forum and its special features, or register if you don't have an account yet. The forum for all Justice League Unlimited fans! » Who is your favorite JLU Character? Our Justice League fan community does not own Justice League and Justice League Unlimited. All rights are reserved to the owners.